If you are vacationing in Sarigerme and you are looking for a way to see some of Turkey’s most interesting features in one tour, then our Sarigerme Ephesus Pamukkale Tour is exactly what you need. 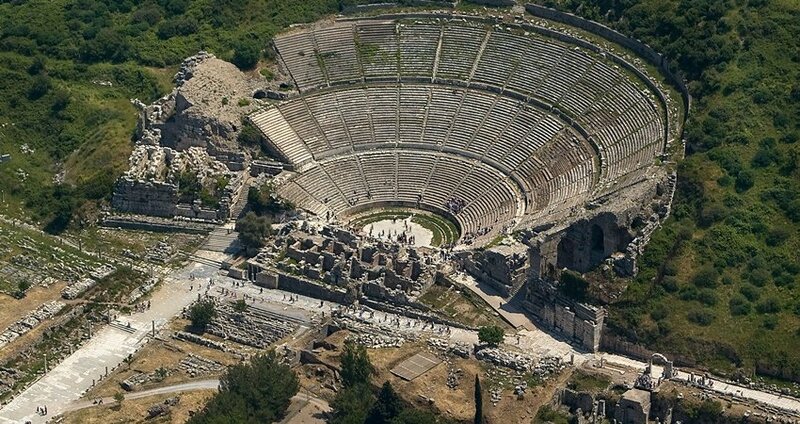 On the first day of our delightful tour we will visit the gorgeous ancient city of Ephesus. 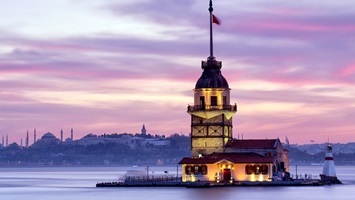 This impressive city is considered to be an example of the classical Roman architecture. You will get to walk among the well-preserved ruins, and see some of the most important landmarks of the ancient Roman empire. Ephesus features the impressive ruins of the Temple of Artemis, construction of which was financially helped by the Alexander the Great himself. This glorious temple is one of the remarkable constructions of the Seven Wonders of the Ancient World. 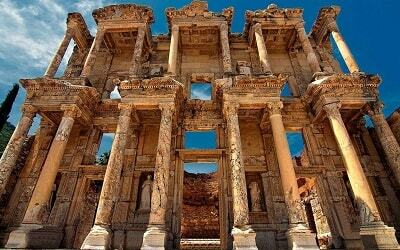 Ephesus also has numerous other sites worth seeing, such as the ruins of the famous Celsius Library, several Roman baths, magnificent theater and much more. 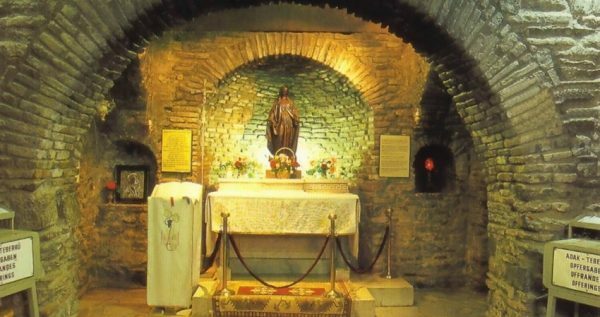 The House of the Virgin Mary is also located near Ephesus and it is considered to be the house in which Mary, the mother of Jesus, spend her last days. 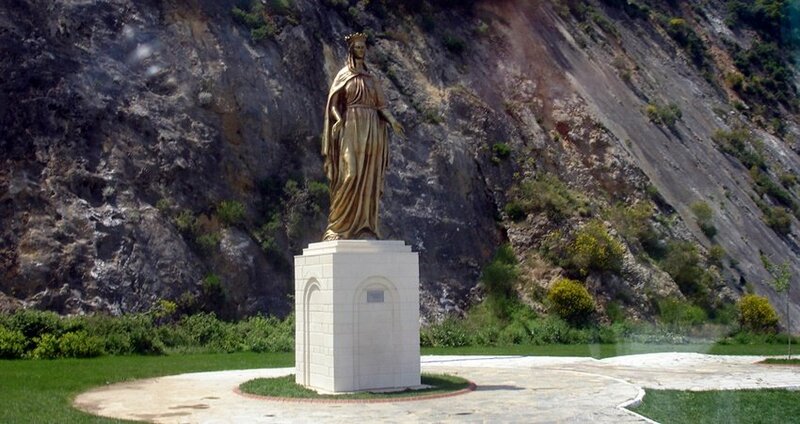 The first church ever to be consecrated in the name of the Holy Mother of God was built in Ephesus. After our visit in Ephesus is over, we drive to our hotel which is in Pamukkale Village. 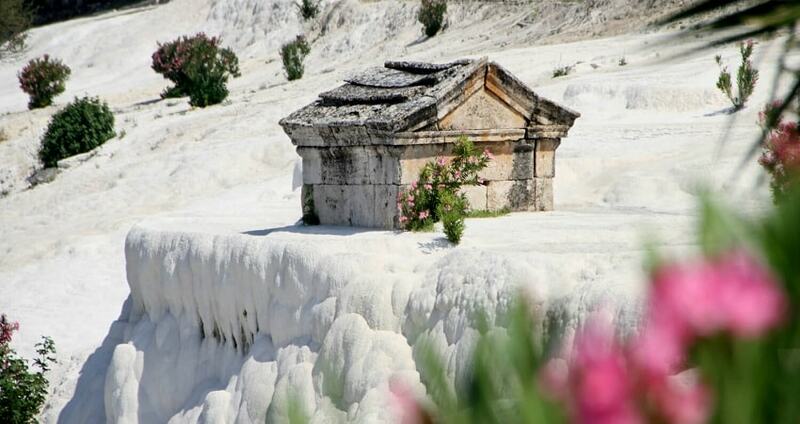 On the second day of Sarigerme Ephesus Pamukkale Tour, we will visit the amazing Pamukkale. This “cotton castle” is one of the true natural wonders of Turkey. Stunning white travertines which are actually calcified waterfalls, are a picturesque site and a perfect place to create some terrific photographs. 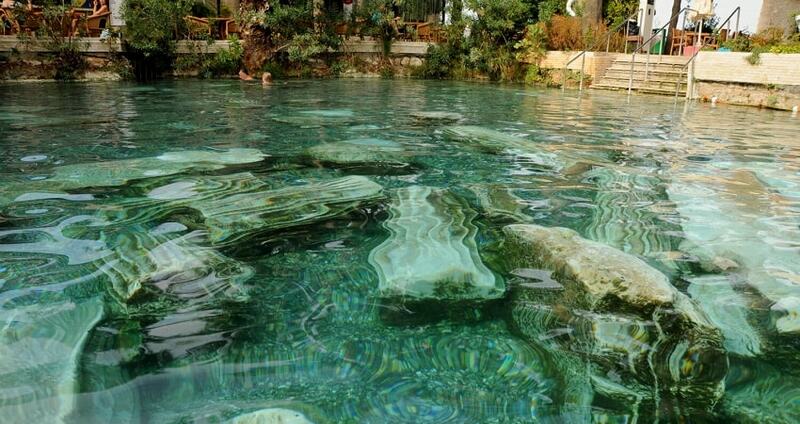 While in Pamukkale, you will also get to visit the ancient city of Hierapolis. This city houses numerous hot spring that were once used as a spa, as well as a large necropolis with numerous sarcophagi in it. One of the sarcophagi is that of Marcus Aurelius Ammianos. 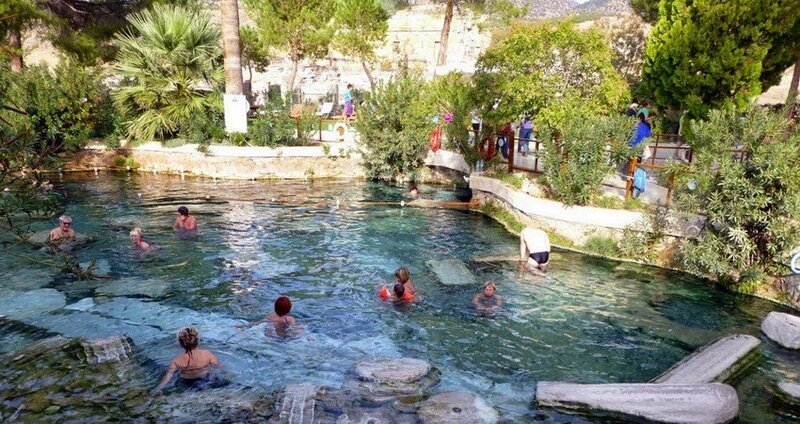 While in Pamukkale you will also get a chance to take a swim in the famous Cleopatra’s pool or several other thermal pools. Our lengthy visit to Pamukkale is followed by a delectable lunch in a local restaurant, after which we will head back to Sarigerme. We should note that in Sarigerme Ephesus Pamukkale Tour, hotel transfers are complementary, and that you will be traveling in spacious and cozy busses. Each bus has air-conditioning system, so a pleasant trip is guaranteed. 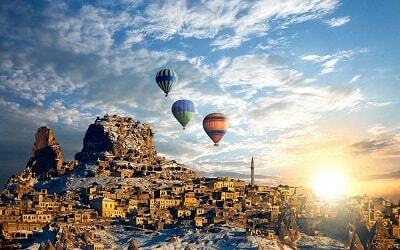 On the second morning of Sarigerme Ephesus & Pamukkale Tour, you can fly with Pamukkale Hot Air Balloon. We will leave Sarigerme early in the morning, around 05:45 am. 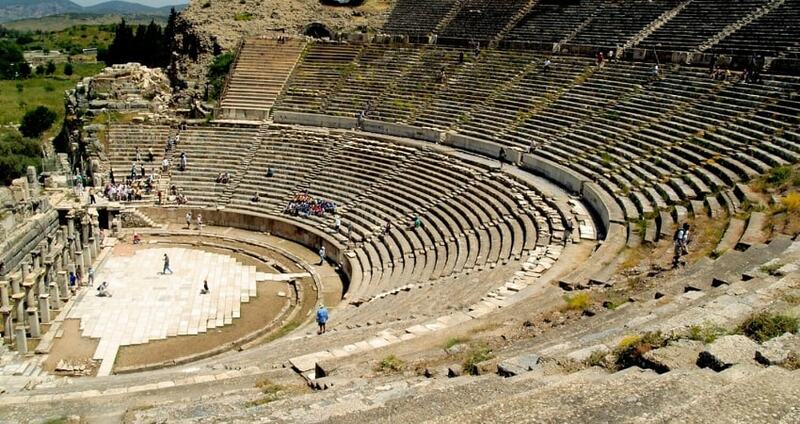 One of our cozy and spacious busses will pick you up and take you to Ephesus. 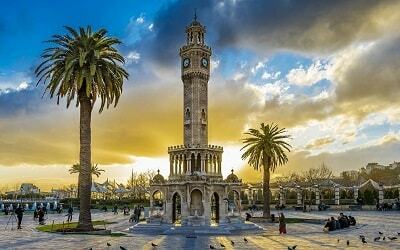 We will take one break at Mugla, where we will have a delicious breakfast. 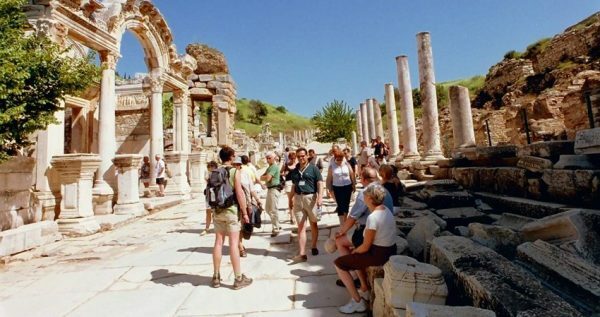 Both breakfast and hotel transfer are included in the price of Sarigerme Ephesus Pamukkale Tour. 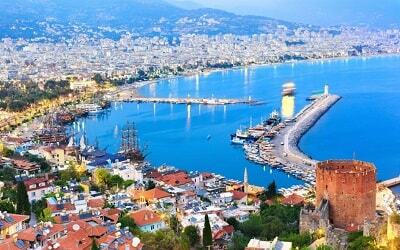 We will take a break in the marvelous town of Selcuk, where we’ll spend about half an hour, so you’ll have plenty of time to freshen up. Our visit to the ancient city itself will last about two hours. 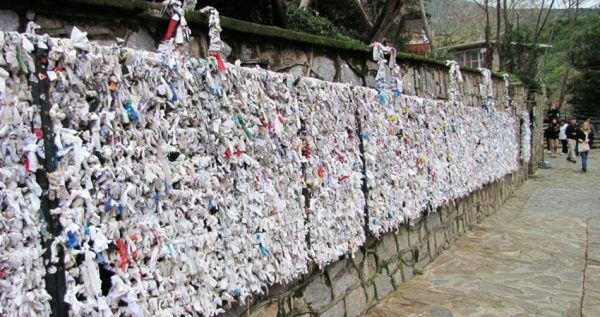 You will get a chance to take a stroll through history and learn something more about the exciting past of this terrific city. Our English-speaking guide will be with you throughout the way, to tell you more about the ancient culture, historical data as well as the legends surrounding Ephesus. Once the visit is over, we will have a tasty open buffet lunch in one of the local restaurants. 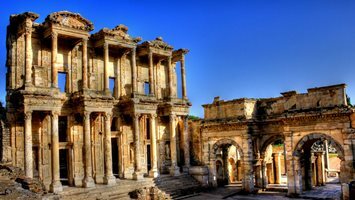 We will also visit the delightful town of Selcuk, where you will get a chance to see the House of Virgin Mary, the Temple of Artemis, as well as numerous other historical landmarks. The hotel where we will be staying is located in Pamukkale and every room Is equipped with an air-conditioning system and a television. You can also use both hotel pool and hot jacuzzi if you want to relax and unwind completely. There’s hot air balloon ride is going on over white mountain which is happening just before the sunrise in Pamukkale. You can book your balloon tickets with us and fly over the white mountain with us. 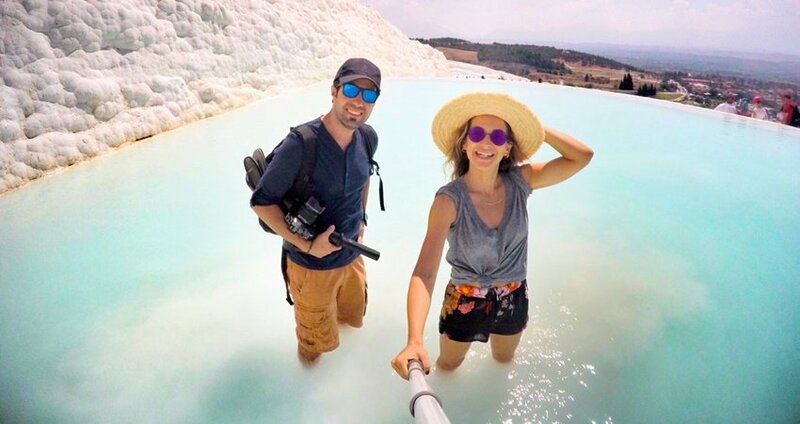 Once we arrive to Pamukkale, our guides will give you some basic and most important info about the sites. You will get to visit the gorgeous white terraces, Cleopatra’s Pool, glorious Hierapolis, and much more. After our visit to wonderful Pamukkale, we will have a delicious lunch in a modern local restaurant. Lunch is also included in the tour price. 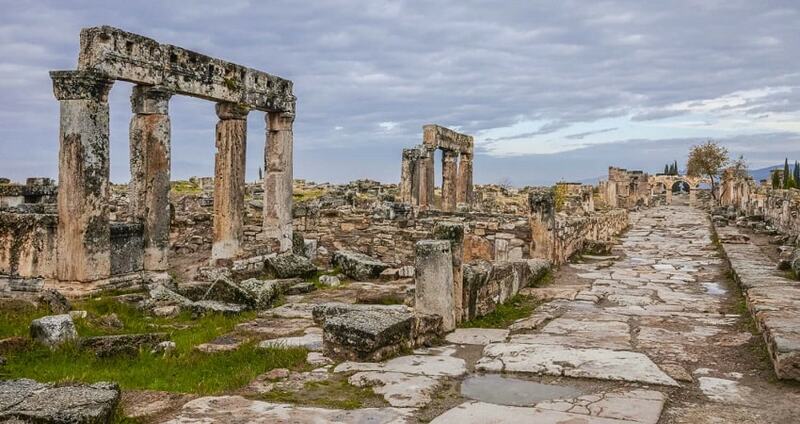 Within Sarigerme Ephesus Pamukkale Tour we will also visit a local stone masonry. This little factory is famous for its large onyx stones. We will spend half an hour here, during which you will get to see how they turn onyx into a jewelry. We are expected to arrive back to Sarigerme at approximately 7 pm. Our driver will drop you off in front of your accommodation.